MCIII, the rocker's third solo album, will be released via Merge Records May 5. 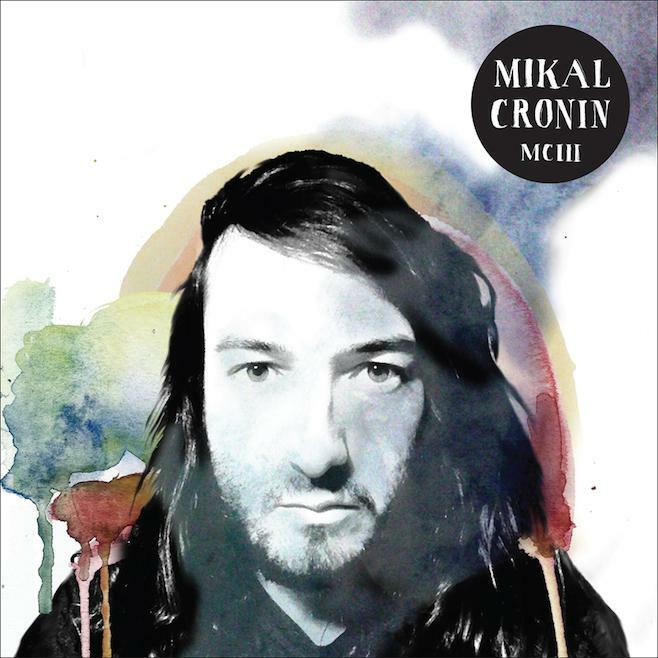 It may still be winter and the east coast is getting hammered with snow, but news of a new album from Mikal Cronin is something that can warm up any chilly January day. The California rocker and frequent Ty Segall collaborator made one of my favorite records of 2013 with the sunny vibes of MCII, an album that as I wrote in a past year-end article, gave us "37 minutes of beautifully-arranged power-pop songs." Cronin announced that he'll be releasing his third solo album this spring with the logically-titled MCIII. The new album will be released in the U.S. May 7 via Merge Records, the same label that put out MCII and already made me quite happy in 2015 when the Mountain Goats announced the spring release of Beat the Champ roughly a week ago. If MCIII is anything like its predecessor, expect plenty of killer, fuzzed-out guitar riffs, the type of music that just gets you just can't help but smile when it's played (seriously, listen to "Shout it Out" and try not to grin). Based on new track "Made My Mind Up," it's safe to say that we'll be getting at least a bit of that same sonic goodness that we heard back in 2013. According to the Merge page for the new album, Cronin arranged and played nearly everything that you'll hear on MCIII, which isn't too surprising given that he actually played everything on MCII. No sign of any upcoming shows near Erie, but we can always hope for another exciting announcement. You can preorder the new album at Merge or you can scroll on down to check out MCIII's track list (do I spy a six-song series?) and listen to "Made My Mind Up." In fact, you can even do both! Multiple windows are a wonderful thing.